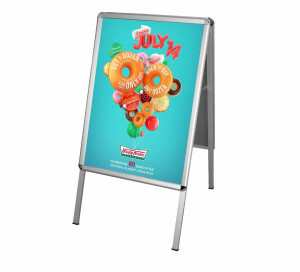 Our pavement signs are fantastic value for money and a great way to build customer relationships. 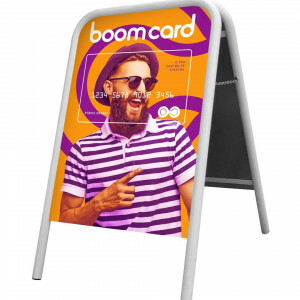 Whether you need a homely menu chalkboard for a local café or pub, or an eye-catching swinging sign to promote your latest hi-tech deal, we can help. 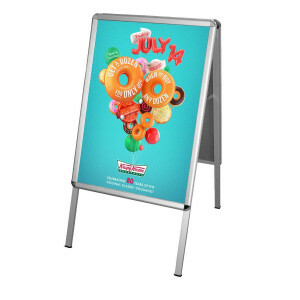 Supply your own artwork or ask our design team to create a stunning new design that’s perfect for your business. We’ll do all we can to make sure your pavement sign exceeds your expectations, whether you choose a top-of-the-line system or a budget model. 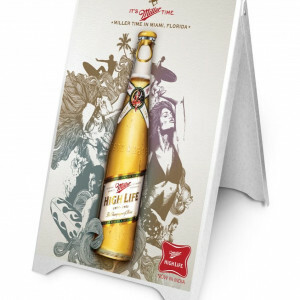 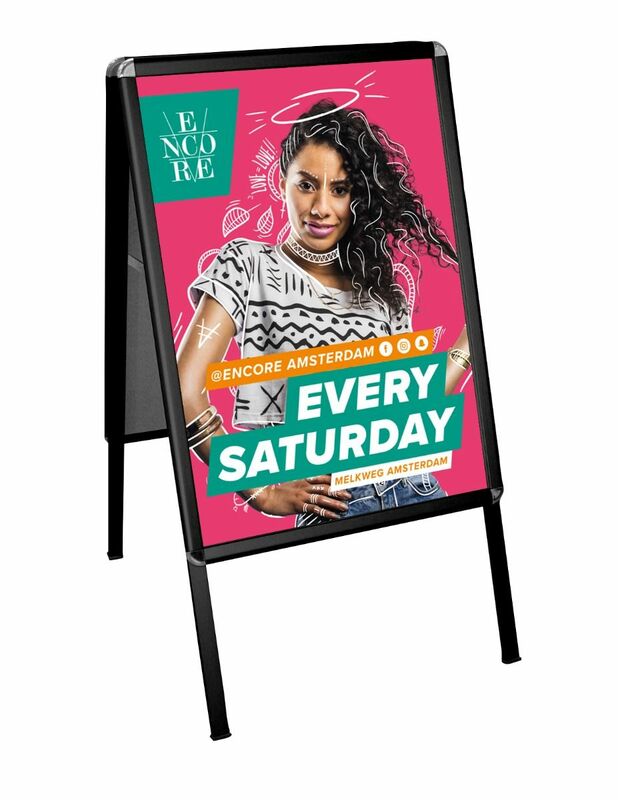 Choose from rigid signs offering you the option to change the artwork daily, swinging signs to grab the attention of passers-by or stable A-frames, all with eco friendly options. 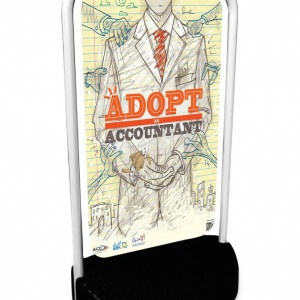 2 Sizes available.. Small and medium..